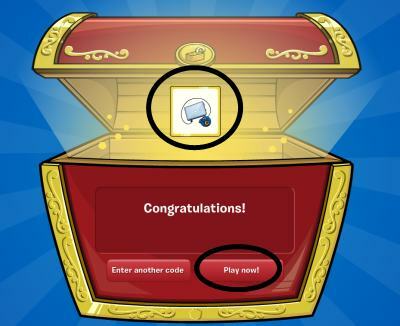 Hey guys someone on Clubpenguin showed me this glitch! So follow these steps if you would like to do this glitch. 1: Put on an outfit that makes you do a special move. Like i did a jet pack and it makes you fly. 2: If your a member go to your top right and click the bag and press transform into Bing Bong or Rainbow unicorn. Then when you look at yourself you look like this! cool right? And that is all for now. Thanks for reading! I did it thanks and by!